Are you spending to much time out of your day on statement printing and mailing? Are you tired of having to fold and insert all the statements? at TEKS Services, we can print and process your statements for your; saving you valiable time and resources to work on other projects. By letting us handle your statement printing and mailing we can save you postage, postage fees, and print costs. And you don’t have to worry about the ever changing postal regulations. TEKS Services has you covered. 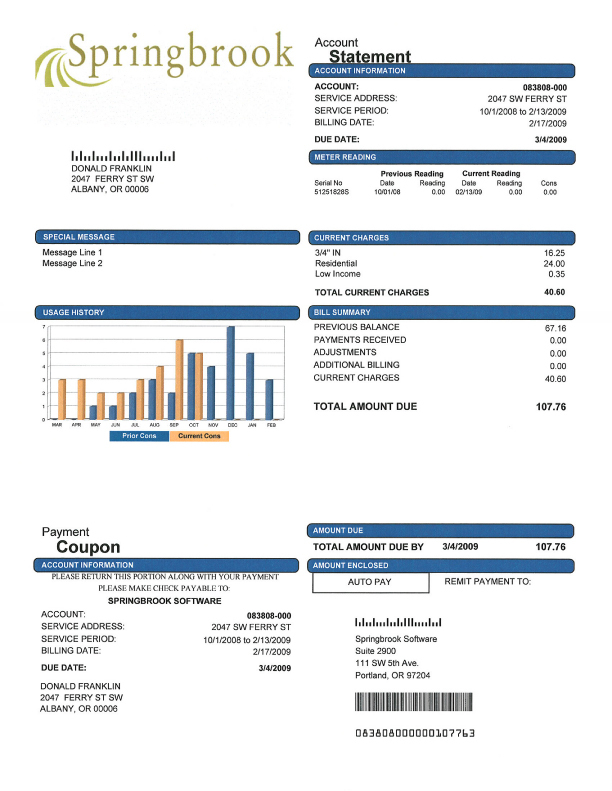 All you need to do is send us an e-mail with the current billing information and we will do the rest. We will print, fold, insert and deliver your statements to the post office for you. Call TEKS Services today to get a quote on processing your next statements.